1) Startups: your pitch should be no longer than 5 minutes. 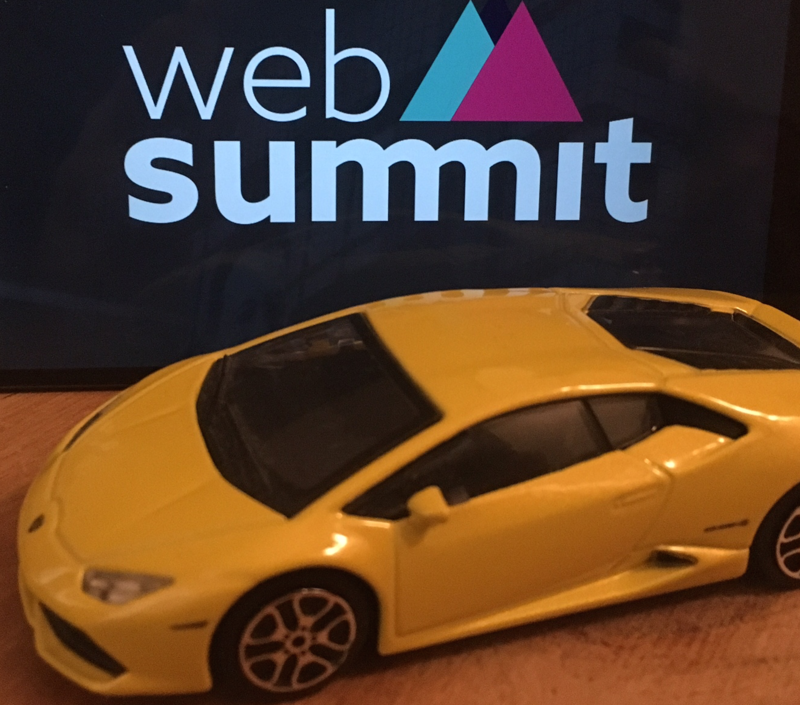 2) I’m using the WebSummit mobile app: let’s use the chat to meet in person! 4) Do you need a mobile Internet on your smartphone or tablet? I’ve found an interesting data plan by MEO. Feel free to suggest other solution.